Millionaire newspaperman and industrialist, and 88-year-old octogenarian senior citizen William Randolph Hearst died on August 14, 1951 at the Beverly Hills, California home he shared with his live-in mistress of 34 years, Marion Davies. His funeral in San Francisco was attended by over 1,000 mourners, but Marion Davies was not there. William Randolph Hearst passed away while a sedated Marion Davies slept. When she woke up, she was told that his sons - who were loyal to their mother Millicent, Hearst's estranged wife - had his body removed from the house, embalmed, and flown to Millicent's San Francisco home. Marion was not invited to Hearst's funeral in San Francisco. On her deathbed in 1993, many years after both Hearst and Davies had passed away, Patricia Lake confirmed what had been rumored for years - that she was the daughter of William Randolph Hearst and Marion Davies. 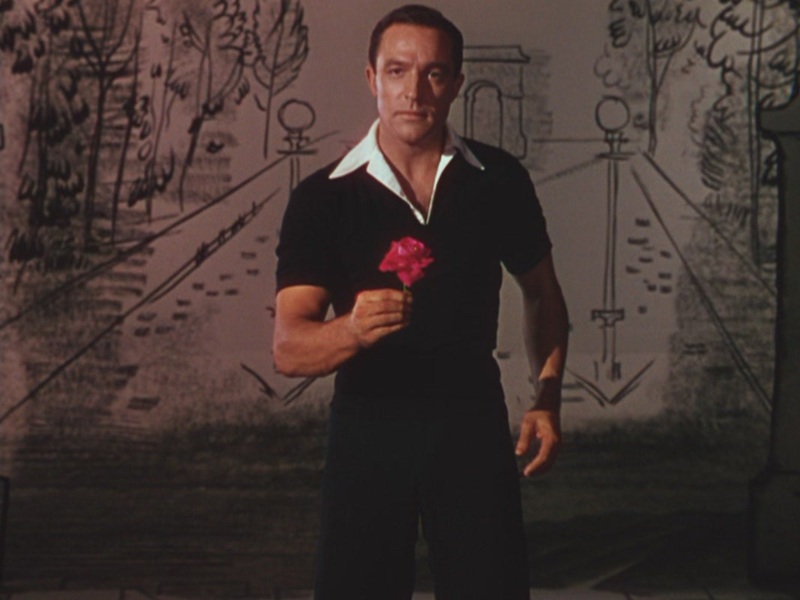 The musical film An American in Paris (1951) premiered in London, England on August 26, 1951; it would open in North America in November of that year. Leading man Gene Kelly - an accomplished singer, dancer, and actor - also choreographed the movie, which was directed by Vincente Minnelli. Co-starring with Gene Kelly in An American in Paris (1951) was the former ballet dancer turned actress, Leslie Caron. An American in Paris featured music and lyrics by George and Ira Gershwin, and a closing 17-minute ballet sequence that reputedly cost $500,000. An American in Paris won six Academy Awards and the 1952 Awards ceremonies: Best Picture; Best Art - Set Decoration, Color; Best Cinematography, Color; Best Costume Design, Color; Best Music, Scoring of a Musical Picture; and Best Writing, Story and Screenplay. Gene Kelly also received the only Academy Award of his career - an Academy Honorary Award for "versatility as an actor, singer, director and dancer, and specifically for his brilliant achievements in the art of choreography on film." 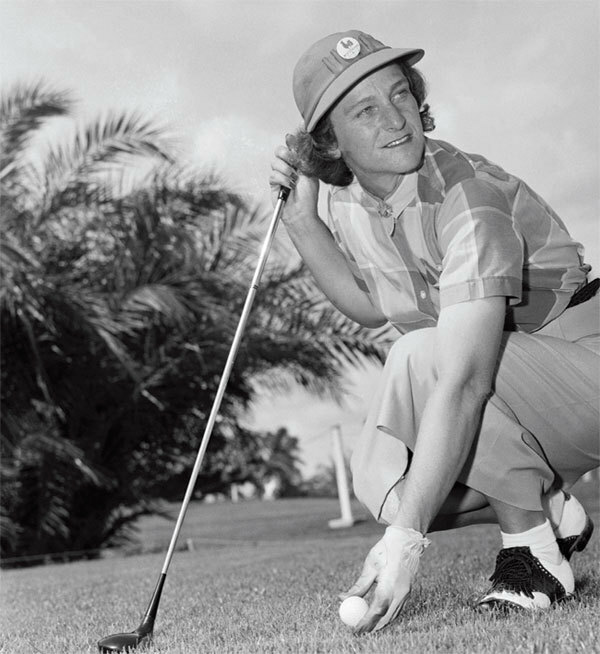 Babe Didrikson was a star athlete in golf and basketball and track and field, before she took up golf in 1935. She won 3 track and field medals at the 1932 Olympics: a gold medal in the 80 meter hurdles, breaking her own world record time; another gold medal in the javelin with an Olympic record throw; and a silver in the high jump. While filming the biographical drama Babe (1975) actress Susan Clark played Babe and met actor Alex Karras, who played George Zaharias. Susan Clark and Alex Karras were married from 1980 until his dead in 2012.